Fernando Mastrangelo draws on the grand and sublime in nature and is renowned for his use of unusual but elucidating materials. 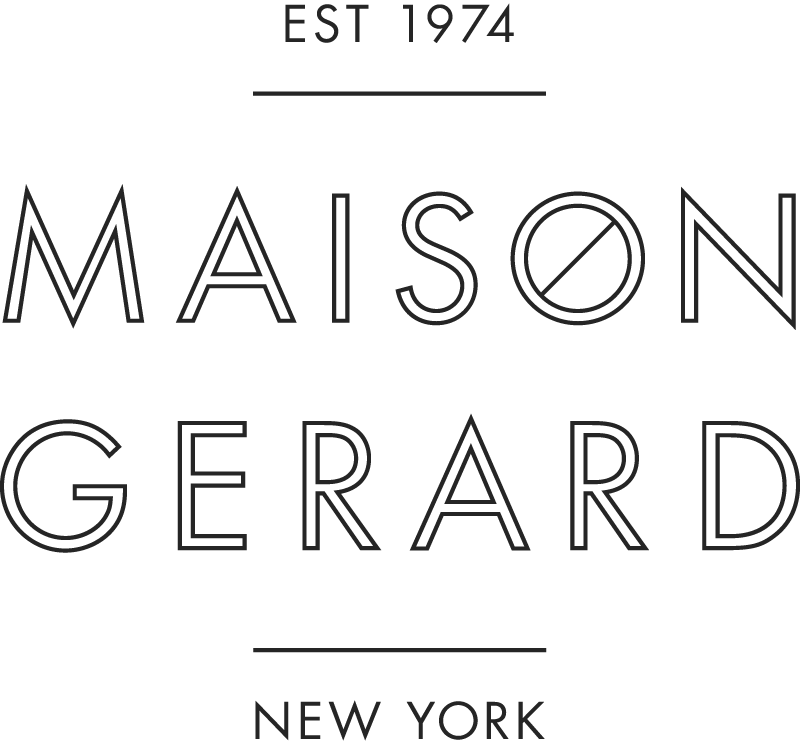 Earlier this month we sat down with the artist to discuss Escape, a new line of furniture he will debut at Maison Gerard April 13th. We talked inspiration, form, and, above all, material. He spoke about his conception of art, his rigorous approach, and what he hopes to achieve with his work. Fernando Mastrangelo (1978) has exhibited extensively throughout the US and internationally. His work has been written about in the Wall Street Journal, the New York Times, Architectural Digest, LUXE, Juxtapoz, Fast Company, Frame, Modern Painters, Interview Magazine, Cultured Magazine, where he is also a contributing editor, Flaunt, Whitewall and others. In 2008, the Brooklyn Museum acquired one of his works, subsequently exhibiting it in their critically acclaimed 2012 Connecting Cultures show. Additionally, Mastrangelo is the founder of a design firm MMATERIAL that runs out of his Brooklyn studio. Prior to pursuing his career in the arts & design, he worked as an assistant to Matthew Barney.